This event was available from Tuesday, October 2, 2018 12:00 AM until the event start date. Back by popular demand is our special guest speaker, Dave Martin, success coach and best-selling author. Dave is known around the world for his ability to resonate with his audience, providing insights and wisdom that are life changing. At the November breakfast event, Dave will share timeless truths, wrapped in humor and delivered with passion, teaching us how to pursue and possess a life of success. He's a part of the teaching team for Hillsong Church under the leadership of Brian Houston. 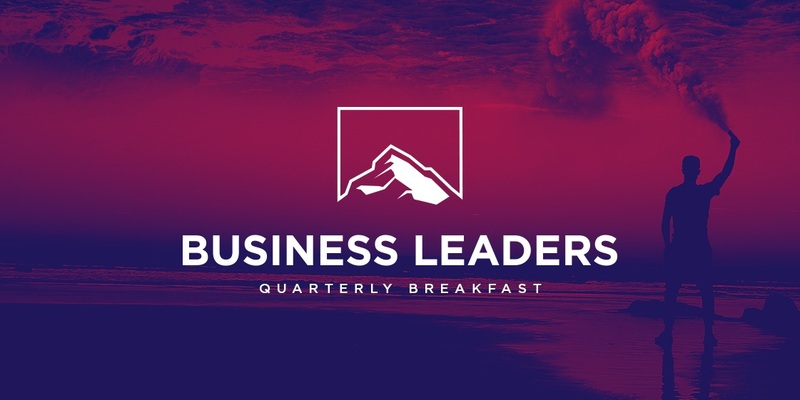 Join Pastor Miles, local business leaders (and aspiring business leaders) for this quarterly inspirational breakfast event.